Close-up face of an old woman with wrinkles. The grandmother goes in the car and looks out the window. 4k00:14Close-up face of sad old woman with deep wrinkles. Grandmother with gray hair looks out the window and smile. 4K footage. 4k00:14Old and young face. Grandmother and granddaughter looking together at camera. Close-up. 4K. 4k00:12Grandmother and granddaughter faces looking together at camera. Close-up. 4K. 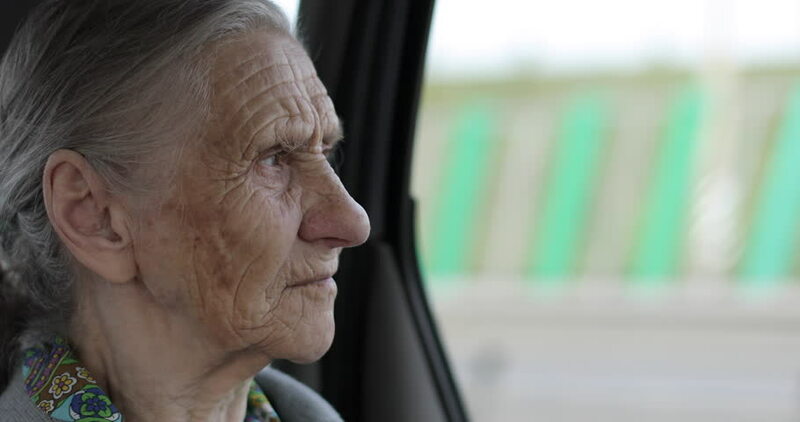 hd00:21A sad old woman with deep wrinkles looks out the window of the car. Grandmother sits on the back seat of the car. Slow motion. 4k00:13Close-up of an old face with wrinkles. Grandmother goes in the car and eats plum. hd00:12The merry grandmother is riding in the car. Portrait of an old woman with a deep wrinkle in an open car window. Slow motion. 4k00:30Close-up of an old face with wrinkles. The grandmother goes in the car and looks out the window. 4k00:22The sad grandmother sits in the back seat of the car. An old woman with deep wrinkles goes on a journey.